But what Amanda didn’t realise was that her daughter was not the only one having a tough time coming to terms with her identity. Amanda’s wife Zoe, then husband, was also trans, but had kept it in for all these years. 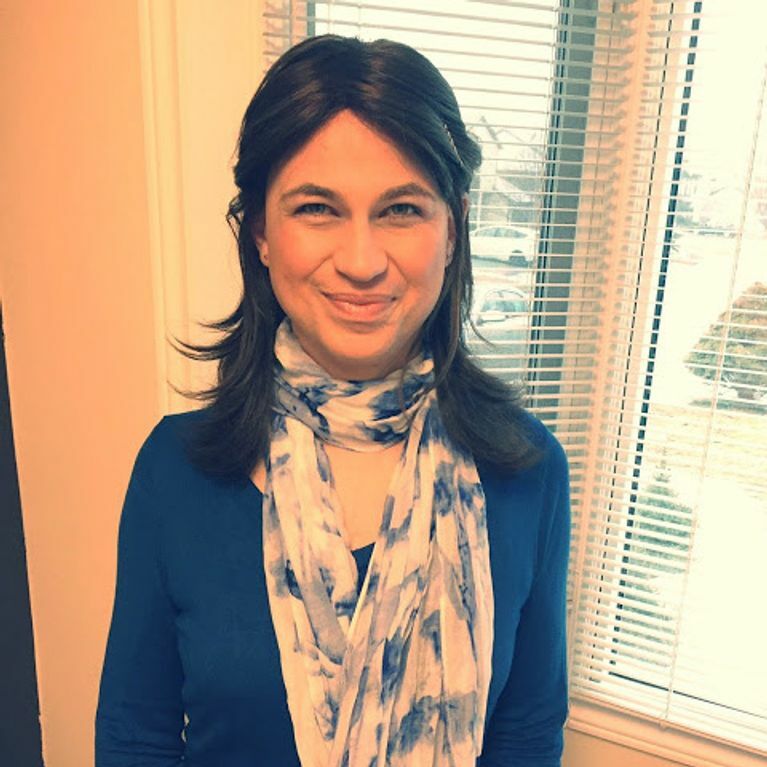 Zoe eventually came out to her wife and three kids in July 2015, and has subsequently slowly continued to let friends and family know of her transition. Then, the only people left to tell were her workmates. But Zoe did what she had been dreading - she sent a pensive email to her all of her coworkers detailing her transition. Then, she took a week off work, followed by a week working from home. Zoe was nervous about returning to work, but she needn’t have: since sending her ‘coming out’ email she had already received over 70 kind and welcoming emails. Then, when Zoe entered her office, her workmates had given her cubicle a girly makeover - decorated with glittery butterflies and beautiful flowers, Zoe’s old name had been replaced with her new name, and she even had a welcome card from the team. We want work pals like that! Zoe’s first meeting of the day at 10am actually turned out to be a welcome party for colleagues meet and greet their new workmate, complete with cupcakes and plenty of hugs. The story on Amanda’s blog has received a crazy amount of support from other members of the trans community who have in turn been sharing their coming out stories.